The collaborative project between KLIP and Practical Action on surveying solid waste management challenges at source of waste, willingness to pay for solid waste management services, waste actors capacities and opportunities available to them and the technologies they use to handle waste started in 2017 and is expected to continue into 2019. Data has already been collected, analysed and a scooping report written. The project also developed a business plan that can be considered by the County, City and private waste actors. The business plan can help private waste actors to model their own business venture in a better way. The business plan envisions Kisumu Waste Actors Network (KIWAN) entering into public Private Partnership with the City/County to manage Kisumu Waste Centre (KIWAC). Considerations are currently being made to publish at least one article from the collected data. KLIP/PA project to operationalize the KIWAC business model by bringing together waste actors (KIWAN), other stakeholders as well as the City/County into a working relationship as proposed in the model. 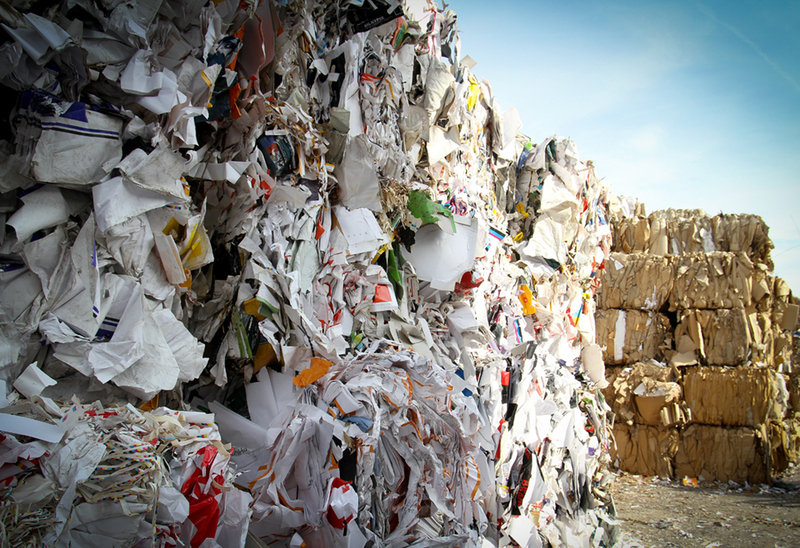 Waste actors as primary drivers of the model given their current activities and locations of operations, and are expected to play a major role in the implementation of the model for sustainability and economic benefits. The previous sensitization and mobilization efforts, to bring the waste actors to the point of formal registration as a cooperative organization needs to be sustained. 1. Challenges to the development of the co-produced waste collection and management practices for revenue collection and income generation (Promotion of 3Rs) at KIWAC level. Development of business models for the SMEs(small medium enterprises). 3. Policies and institutional challenges and requirements (Institutions at various levels; village, ward and sub county and management of physical infrastructure) for efficient operations of waste actors. 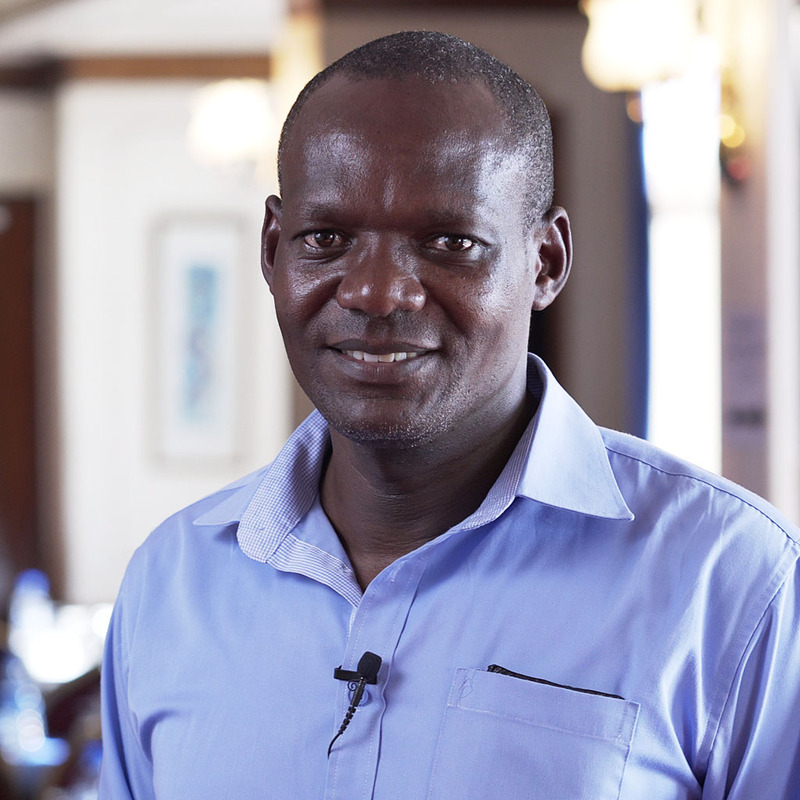 Mathew Okelo is a Project Officer at Practical Action.